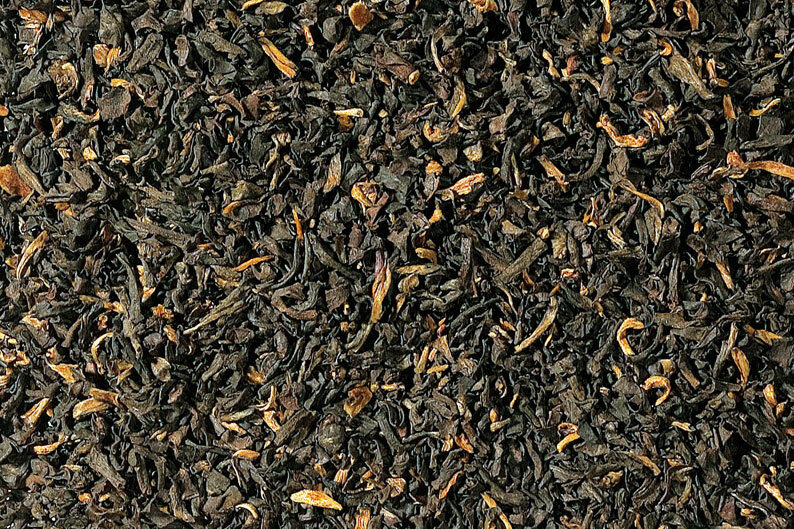 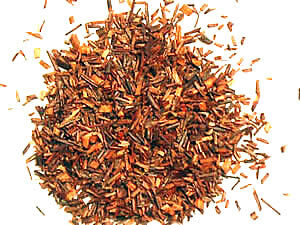 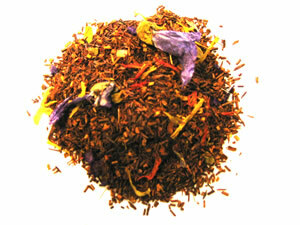 This blend is the same as our popular Bengal Chai only with a naturally decaffeinated C0-2 method tea base. 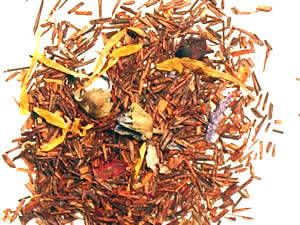 A decaf black tea base is blended with whole bits of cinnamon, ginger, cardamom, clove and vanilla. 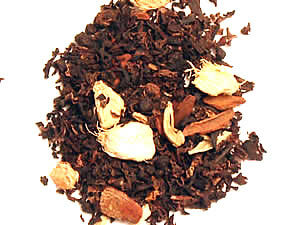 All the flavor of a full-fledged chai without the caffeine. 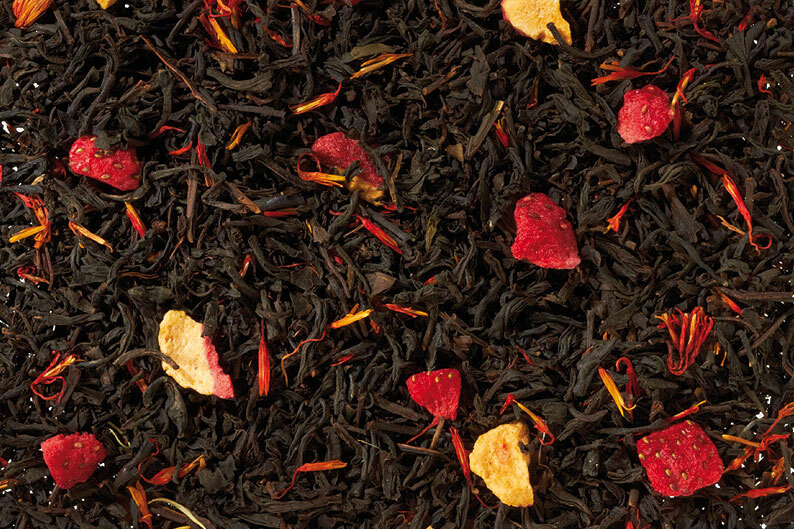 Great ICED! 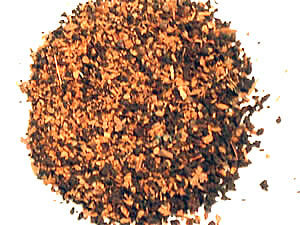 Check out the main page for complete brewing instructions and other savory blends.